The day has finally arrived. 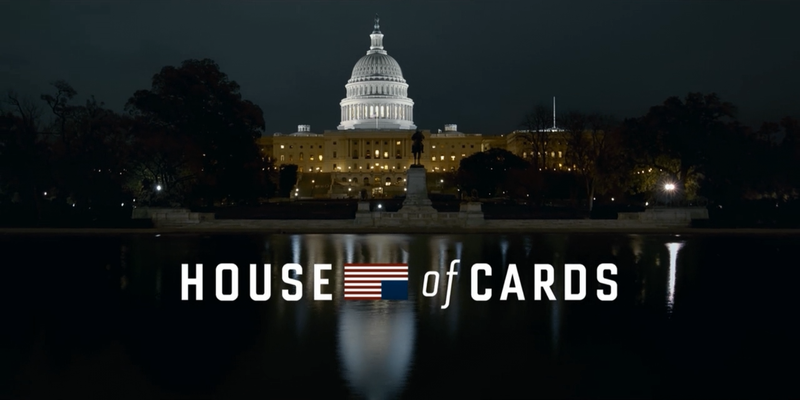 Today, the 14th of February, the second season of Netflix’s “House of Cards” has been revealed with all its episodes. Are you ready to say “Welcome Back” to Frank Underwood and all his staff? Enjoy this three promos for this new season and get ready to a lot of political affairs. 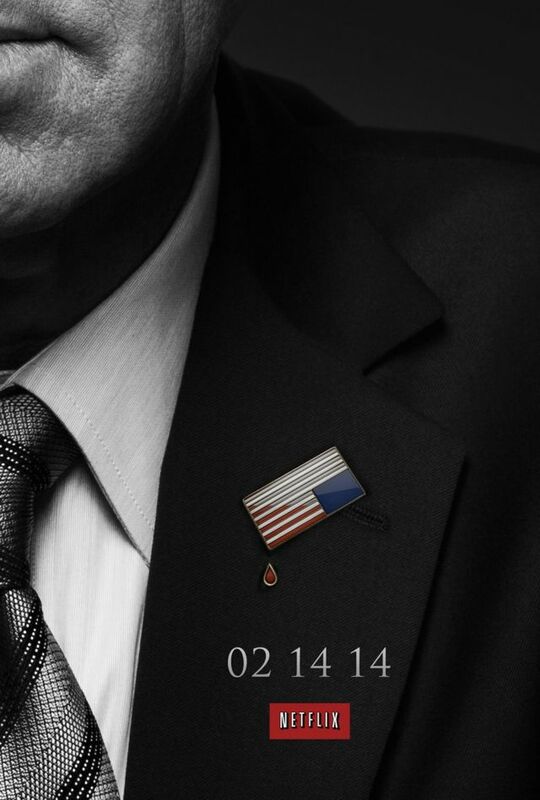 The second season of Netflix’s “House of Cards” is coming. The series will premiere next 14 of February with 13 episodes and it seems that they are currently in negotiations for a third season. So we have to wait just two months to see what will happen next and for now, we can enjoy this new trailer for the new season.